My daughter has celiac and issues with other foods. For a long time I didn't trust anything with any kind of 'spices' and also learned along the way that 'natural flavors' aren't always that different from 'artificial flavors'. It just breaks my heart how cool our kids can be about this stuff. I have two but the one that throws up from food reactions is also three, and she just copes, it amazes me. I have met a lot of moms that have problems with hot dogs and lunch meats in general. We have tried a certain "gluten and casein free" brand several times and it is no good for her. They insist there are no issues b/c they run the non wheat stuff in the morning and then clean the equipment... but it doesn't work for her. Prepared meats just seem so very problematic in more than one way and I've wondered if there is a particular spice that gets her or if its just wheat contamination. Yes, the only "deli" meat we have had good success with is from Hormel Naturals. My daughter loves their Honey Ham and Turkey. Other than that, I'm not sure if anything else is safe enough. You just gotta not give her any processed food at all. Our kid has a bunch of food reactions and the only food we let her eat is stuff we make ourselves. But even we trip up. We were giving her soy sauce for a long time, before something I read made me look at the ingredients, and I found out it had wheat in it. We never thought soy sauce would have wheat. I can totally sympathize. The flavoring and spice "ingredients".....it kills me...they are not ingredients. I just don't get it. When is spice an ingredient? Seriously? 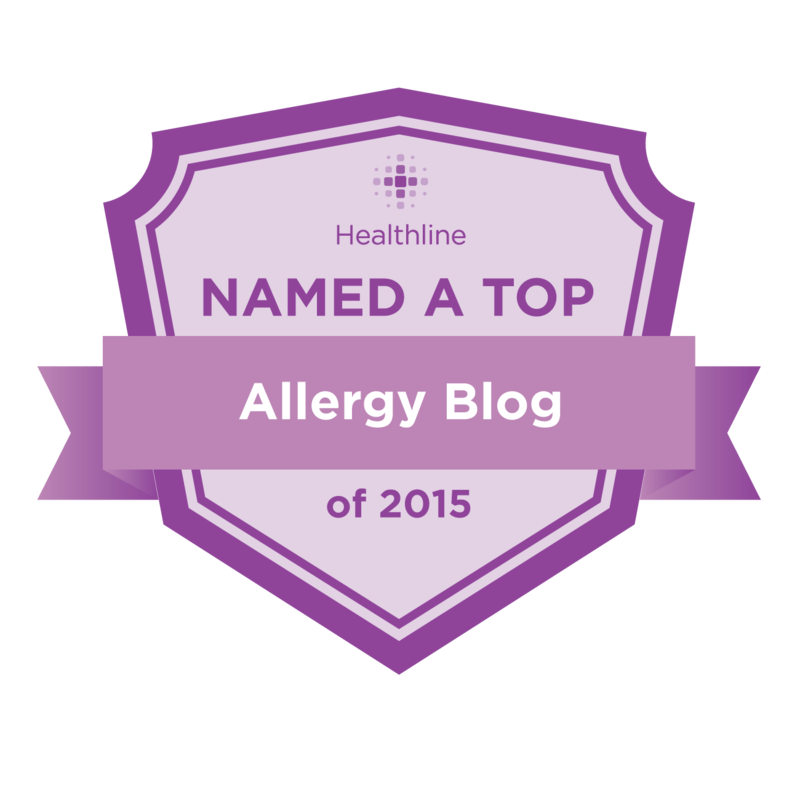 That was one of those shockingly unpleasant things I discovered when learning to deal with multiple food allergies. We avoid those two things like the plague because who knows what really lurks behind the names? Sorry your little girl had to go through that. I understand, I've let things slip by. Allergies are hard. Don't beat yourself too much about it. You're a wonderful mom!